ADDISON, TEXAS, U.S., February 8, 2019 /EINPresswire.com/ — North Texas-based commercial law firm Hiersche, Hayward, Drakeley and Urbach, P.C. has expanded its Corporate Law Section with the hiring of Macy L. Matthews. 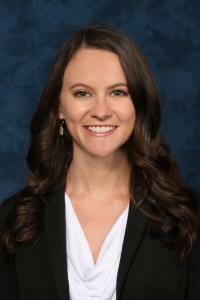 Matthews was previously a law clerk with the firm and will now join the firm full-time as an Associate Attorney.